Made of clear plastic, the reusable ampoule closer fits securely on top of an ampoule. 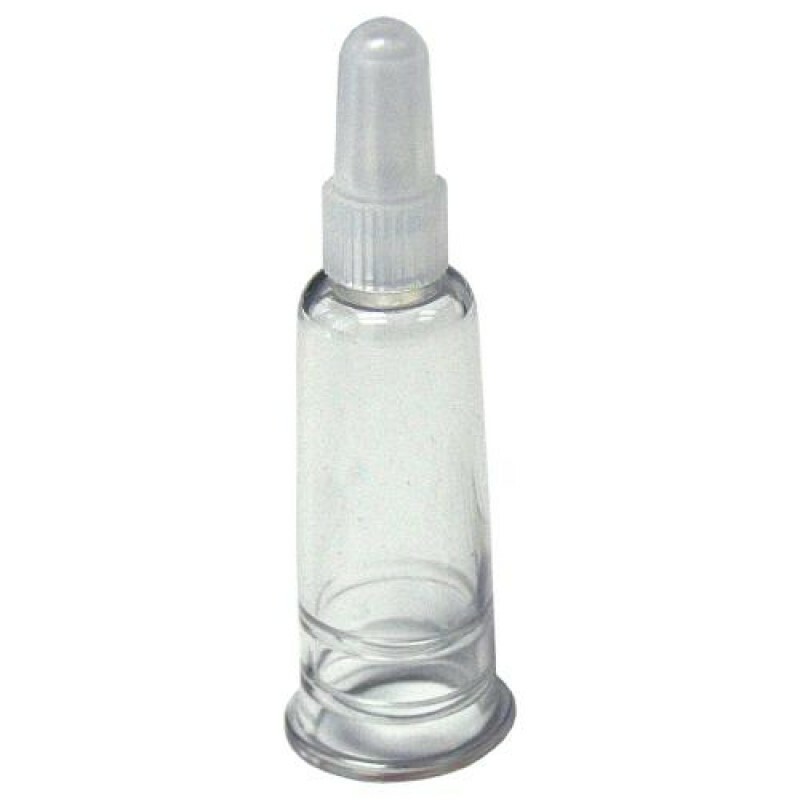 Removable cap on top allows easy dispensing of product. Note: This fits 2ml ampoules. 10 pieces per pack.